“Tokyu Hands” is where everything from daily necessaries and household goods, to interior and craft items can be found. There are stores throughout Japan from Sapporo, Hokkaido in the north to Naha, Okinawa in the south. 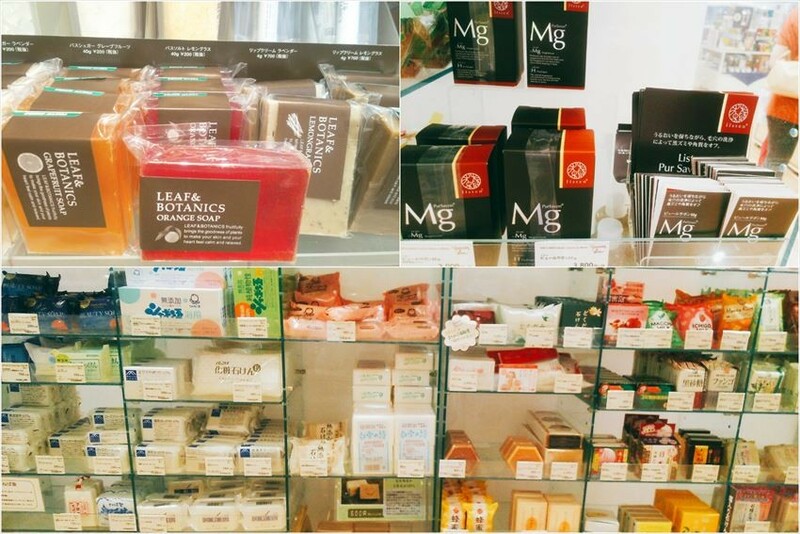 The stores have a wide lineup of beauty & health care goods, such as hair care, body care, face care products as well as hair brush, food care products, etc., and many ladies who are very particular about beauty visit here. 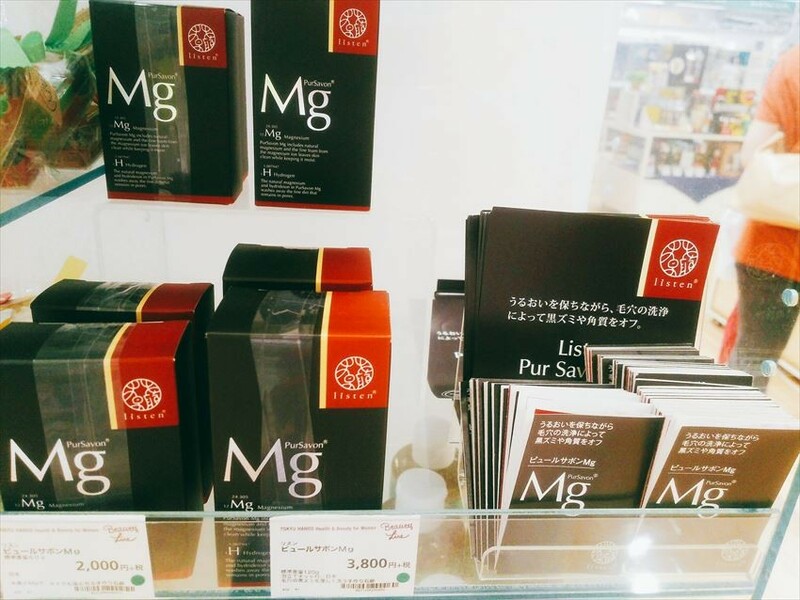 This time we are going to introduce soaps from which moisturizing effect, black spots removal and exfoliation purpose can be expected. All the products from LEAF&BOTANICS series are formulated with natural essential oils. Skin care and body care products are available. 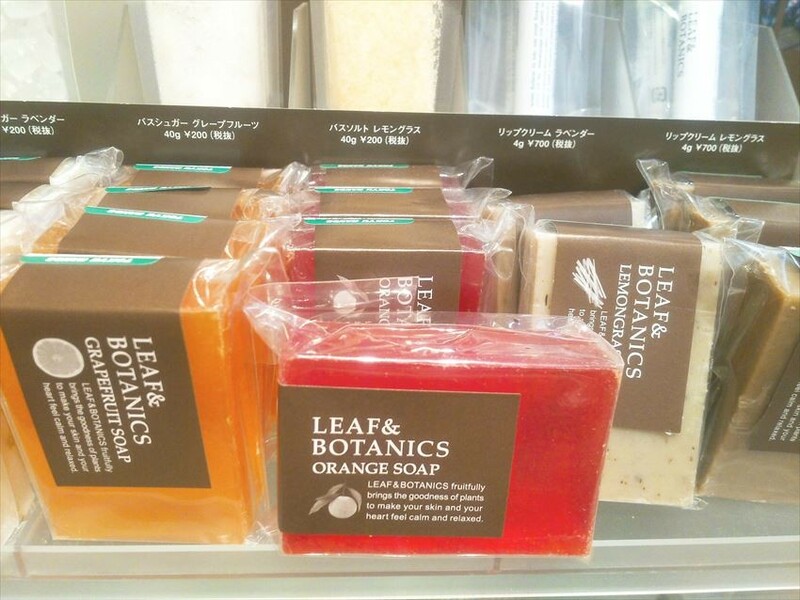 Among them, this soap is plant-based, made with “framed kneading method” which makes soap that hardly crumble and soften, it also contains sugar and glycerin which give moisturizing effect, and the bubble can clean thoroughly. It features a pleasant scent of blood orange essential oil. Apart from that, grapefruits, lavender, geranium, rosemary and lemon grass, in total 6 varieties are available. 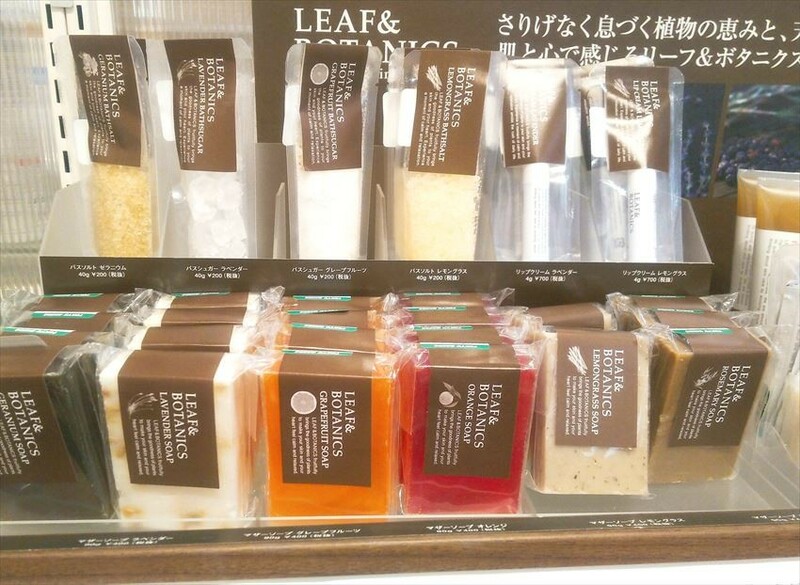 The soap can be used on both face and body. While keeping the moisture, this topical soap can clear dark spots and stratum corneum by cleaning the pores. It is made with beef tallow and coconut oils, and formulated with coral calcium and magnesium components from Australia. It is 100% handmade with natural ingredients, featuring a soft, fluffy and gentle bubbles, and can be used for makeup removal, face wash, body and hair wash.
“Bubble pack is recommended: cover your face with the bubbles and leave it for 1~2 minutes before wash. As it uses only natural ingredients, it can be also be used safely on babies!